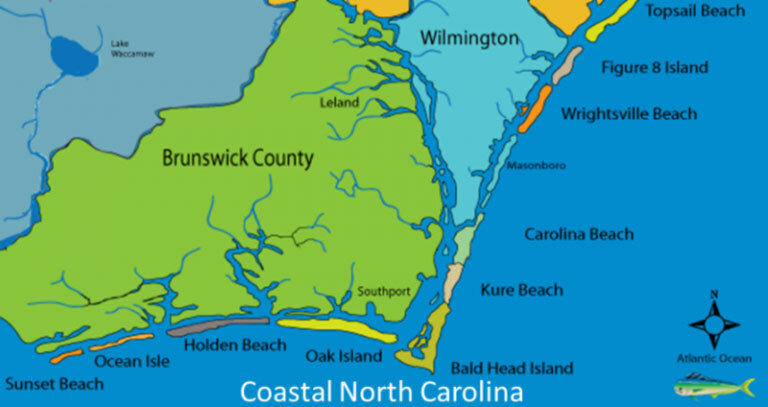 How Far is Coastal North Carolina? Just how far is Coastal North Carolina? Well, it depends. Read this interesting article regarding travel times to and from various cities. To F.R.O.G. or Not To F.R.O.G.